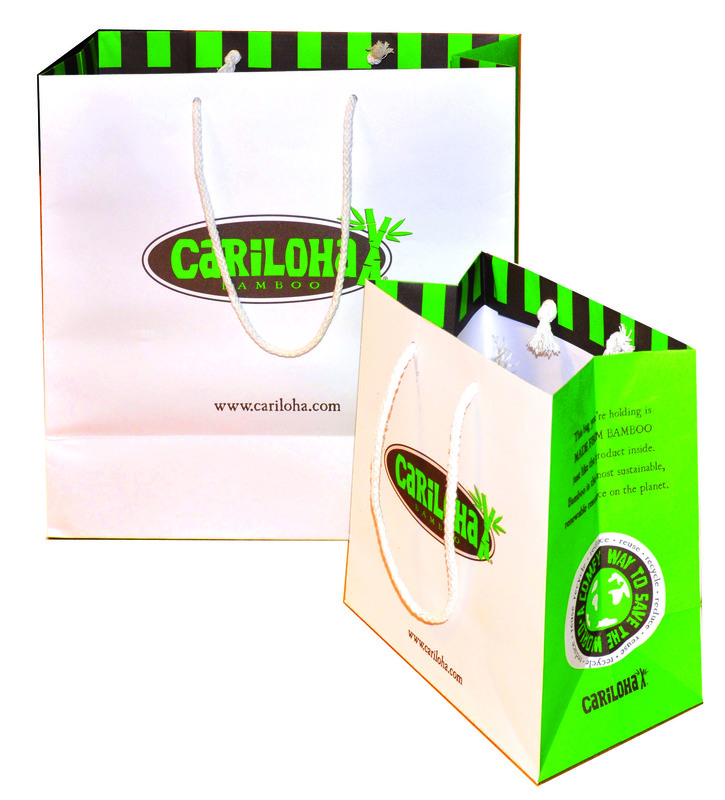 Cariloha further enhanced its soft, cool, clean, and green shopping experience by providing its customers a sturdy, all-bamboo shopping retail bag to carry home their bamboo goods. SANDY, UTAH – Millions of worldwide retailers give their purchasing customers free shopping bags, which come in thousands of shapes and sizes and are made of equally as many materials – mostly plastics. International waste management bureaus estimate that the human family, on a global level, uses and disposes of more than 500 million plastic bags. 1. It’s made of bamboo. Yep – 100% bamboo. 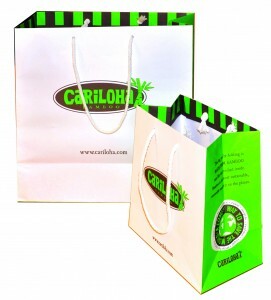 It’s an added plus for shoppers who want to leave Cariloha with nothing but bamboo in their hands. 2. It’s biodegradable. Bamboo is actually good for the soil, and it deteriorates quickly and safely without releasing any harmful chemicals or free radicals into the environment. It’s one small way to keep the world we live in greener. 3. It’s free! The bamboo shopping bag comes free with every purchase. Everything in the store is made of bamboo – including this shopping bag! 4. Brag it up. Having an all-bamboo bag is unique. 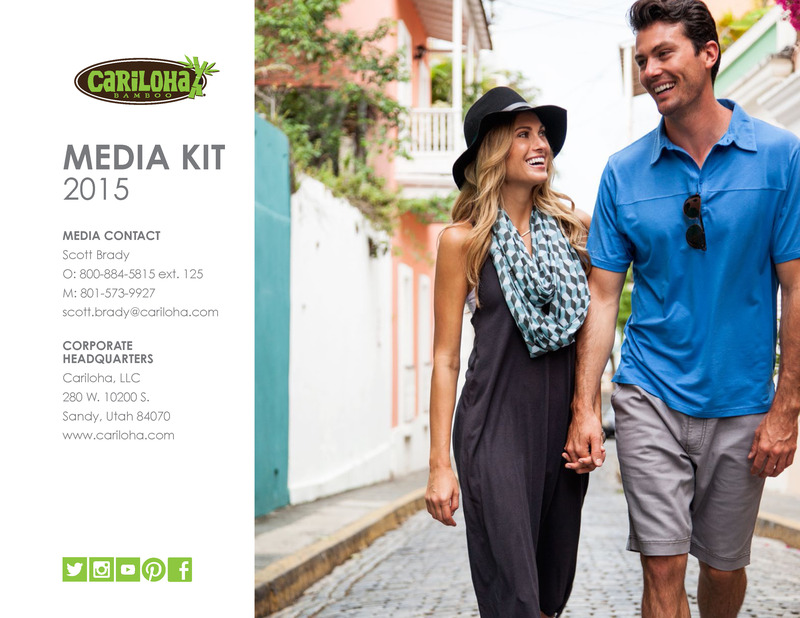 Everyone will know you kept it clean and green at Cariloha! It makes a great conversation piece for your lunch or dinner date.